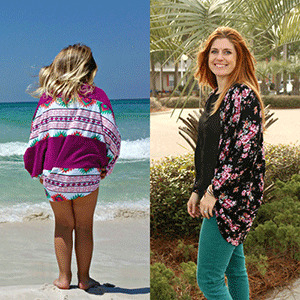 The Wildflower Kimono is an oversized cardigan with beautiful gathering detail. A drapey and effortless, boho style. Create it with one fabric or piece it together with multiple fabrics for added interest. Add sleeve cuffs or just let the sleeves flow. 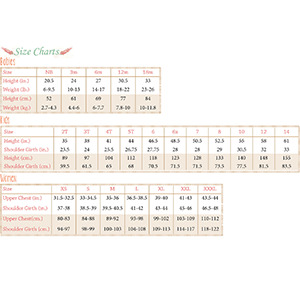 Please note there are no pattern pieces to print and only cutting measurements are included in this pattern. 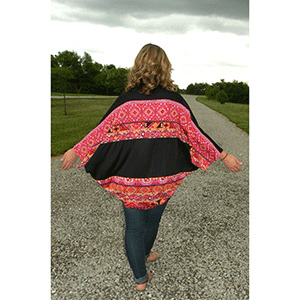 This pattern includes sizes NB to 14 years and womens XS-XXXL. This is a confident beginner level pattern.